20.09.2013. The entry of a new Turkish airline into the Georgian market will give an incentive to prices reduction. "Pegasus" expects such results after Atlasjet's entry in the market. 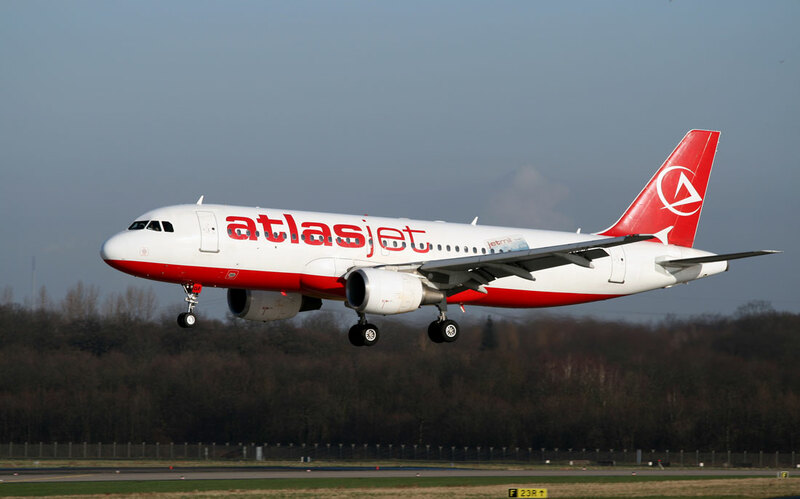 Atlasjet (Atlasjet International Airlines) will launch daily regular flights to Istanbul starting from October 3.The airline operates domestic scheduled passenger services and regular charter flights to Europe, Kazakhstan and the United Arab Emirates. Managing Director of the company's Georgian representation Samir Khalilov said that they are not a "discounter" company, the airline offers a full-service: food and drinks on board, business - class full service and an unprecedented offer for the Georgian market – a bus which will bring passengers free of charge to the airport from the city center. As for the prices, for example, one-way ticket costs 77 Euro while a flight in business- class will cost 177 Euro. According to Levan Elizbarashvili, the head of the Georgian representation of the Turkish airline "Pegasus" operating on the market, they will offer lower prices than Atlasjet and the company will not face a danger of losing passengers. In his words, "Pegasus" has also considered a project of the transportation of passengers to the airport, however, it was removed from the agenda due to some risks. However, Elizbarashvili speaks about positive sides of the project and says that some of the passengers may be satisfied with it. Elizbarashvili welcomes the entry of a new airline in Georgia and evaluates it as a positive thing for the market.